Mexico Oaxaca de Juárez hotels. - Hotel videos, user reviews, cheap booking! Mexico Oaxaca de Juárez hotels. Showing 41 - 50 of 109 best hotels. | Sorted by rating. Located in central Oaxaca, Hacienda La Noria offers its guests outdoor swimming pool, non-smoking facilities with smoking designated areas, on-site restaurant, and free Wi-Fi. Located in the historic and cultural centre of Oaxaca, Hotel Cantera Real is only 500 metres from Santo Domingo de Guzmán Temple. It offers rooms with free Wi-Fi and a restaurant. Offering an à la carte restaurant serving breakfast, Hotel Posada del Marquesado is located in Oaxaca de Juárez only 6 minutes’ walk from the town centre. Free Wi-Fi access is available. This stylish hotel is located 10 minutes’ drive from Oaxaca city centre and Santo Domingo Temple. It offers a swimming pool and air-conditioned rooms with cable TV. Casa de los Cantaros Hotel Boutique is 15 minutes’ walk from the centre of Oaxaca. It features 24-hour reception, free Wi-Fi and free parking. Air-conditioned rooms feature hand-painted décor. 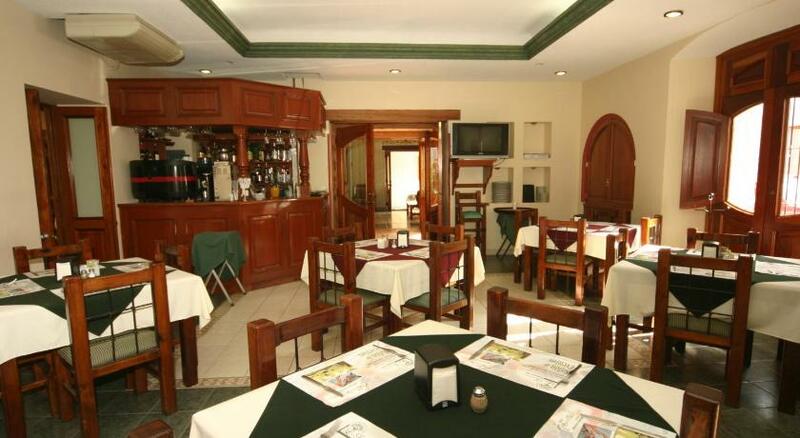 This hotel is located in Oaxaca and is within a 5-minute walk of El Llano Park. The hotel offers massage services and spacious rooms with free Wi-Fi. 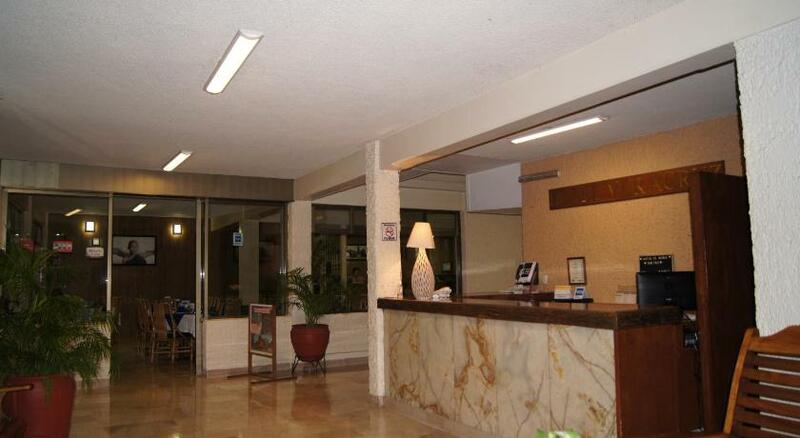 Hotel Veracruz is located next to Oaxaca’s first-class bus station and just 3 blocks from El Llano Park. It features a tour desk, free private parking and free Wi-Fi throughout. This restored colonial mansion is located in central Oaxaca, just 200 metres from the 16th-century Santo Domingo Cathedral. 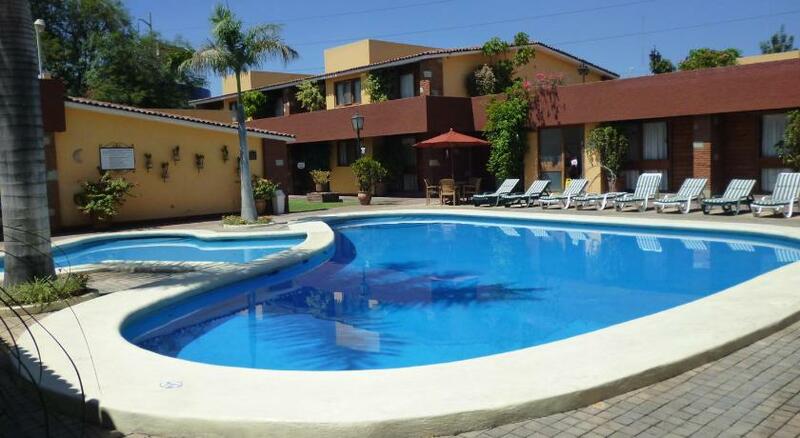 It offers an outdoor pool and rooms with cable TV.